Move-in now for as low as 5% spot down of Condominiums for Sale by Robinsons Land located in New Manila, Pioneer, Ortigas Center, Makati, Bonifacio Global City. Actual units now ready for viewing. Call now at +63932 879 7088 (mobile), or email at robinsonslandcondos@gmail.com. PRC License # 19097 HLURB OR # 7549966 and 7549967. It's been a wonderful year for us at Robinsons Land, and we thank you for being part of our growth as a company. We are also glad that we've been part of your own personal decision to invest with the residential properties we developed. Let this season be a time for giving, for counting blessings, and for spending time with people who matter the most to you. 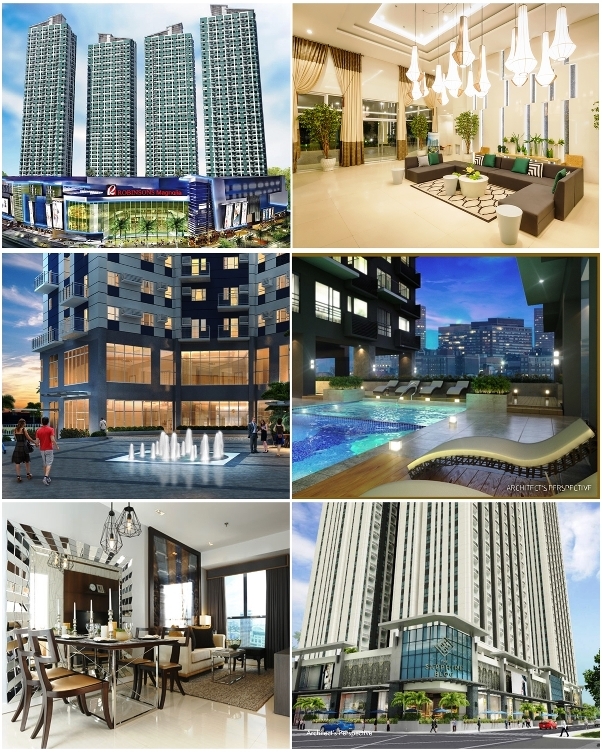 - Also available are move-in ready projects in New Manila, Quezon City, Bonifacio Global City Taguig, Pioneer Mandaluyong City, Merville Paranaque City, Ortigas Center Pasig and Mandaluyong.